Amber by Lelas brings you a surprising mixture of unusual materials, a combination of different notes working togather to create a perfect sense of clarity and freedom, a timeless fragrance of exotic oriental hints that will complete your character and help you stand out like no other!First Note: Saffron, Nutmeg, Cinnamon and Coriander.Middle Note: Papyrus, Cader, Vetiver and Leather.Bottom Note: Amber, Vanilla and Tonka Bean. Top Note: Apple, Blackcurrant, Bergamot, Pineapple. Base Note: Patchouli, Rose, Dry birch, Moroccan jasmine. Middle Note: Vanilla, Oak moss, Musk, Ambergris. First Notes: Bergamot, Black Currant, Pineapple, Apple.Middle Notes: Rose, dry birch, Moroccan jasmine and patchouli.Base Notes: Oak moss, musk, ambergris, and vanilla . Bayrak by Lelas is a perfume about passion, it is a unique fragrance that tells a thousand stories! stories of beauty, bravery and pride. of honour, strength and unity. an endless saga of love and sacrifice! it tells the story of Turkey.First Note: Peach, Bergamot.Middle Note: Jasmine, Peony, Orange blossomsBottom Note: Moss, Musk, Woody notes. First Notes: Pink pepper, Orange blossom and Pear.Middle Notes: Coffee and Jasmine.Base Notes: Vanilla, Patchouli and Cedar. 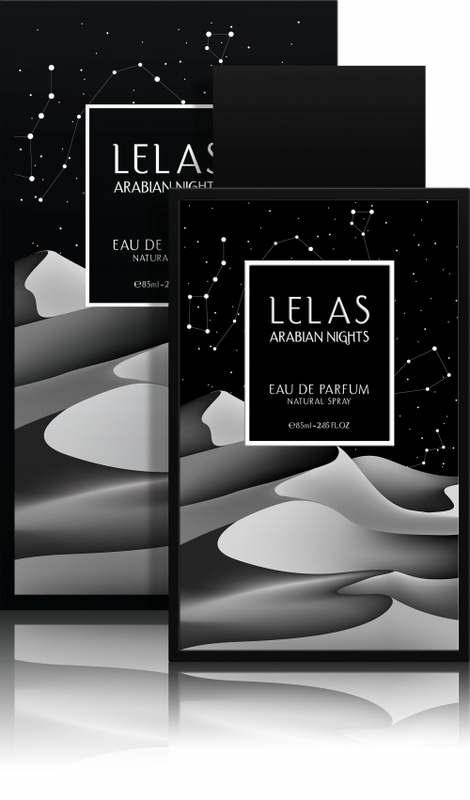 Black by lelas is a mysterious fragrance, both arrogant and modest at the same time, its Oriental notes combining Amber, Vanilla, and Sandalwood are lightened by Lavender and Jasmine flowers, together they create a signature mark of luxury and style. 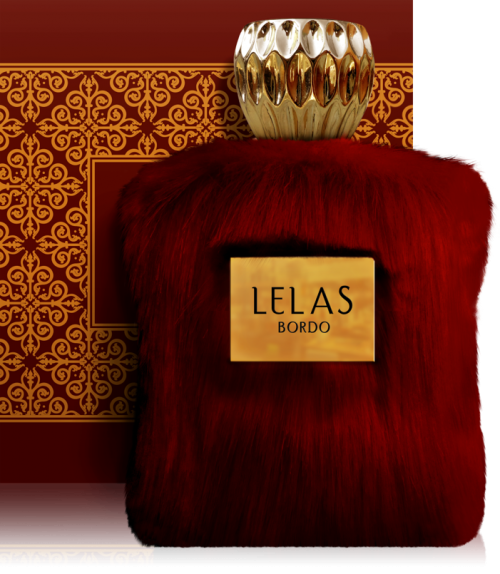 A potent mixture of power and ecstasy with a blazing scent, so strong it can melt the most frozen of hearts... “BORDO" by Lelas.First Note: Bergamot, Lemon, Almonds and Coffee.Middle Note: Tuberose, Jasmine, Bulgarian Rose, Orange Blossom and Iris.Bottom Note: Tonka Been , Cocoa, Sandalwood, Vanilla, Praline, Cinnamon, Patchouli, Cedar, Cashmere, Amber and Musk. First Notes: Angelica.Middle Notes: Tuberose.Base Notes: Amber and woody notes. First Notes: Cannabis, Herbaceous notes.Middle Notes: Resins, Woods, Coffee, Tobacco.Base Notes: Oud, Frankincense. First Notes: Saffron.Middle Notes: Dark woods, Patchouli, Rose.Base Notes: Amber. First Notes: Bergamot, blood orange and lavender.Middle Notes: Neroli, Cinnamon and wood.Base Notes: Amber, Vanilla and Caramel. First Notes: Egyptian Jasminum grandiflorum, Saffron.Middle Notes: Amber wood, Ambergris.Base Notes: Fir Reisen, Cedar.